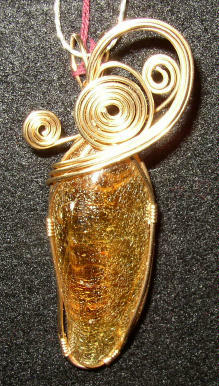 Wire wrapped pendant made from "Copal" Amber from the Dominican Republic and 14 K/20 % Gold Fill wire. 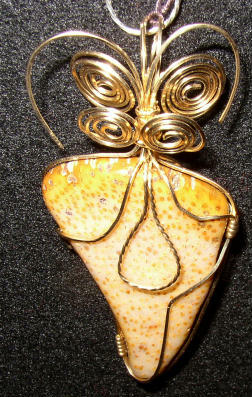 The approximate dimensions are : 1 " W X 2 1/2" H X 1/2 " D and includes a cord. 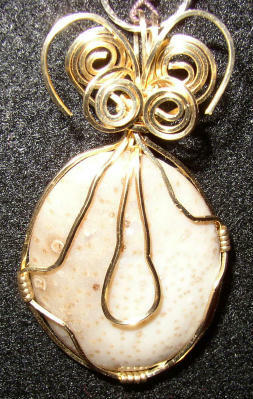 Wire wrapped pendant made from tumbled polished Texas petrified palm wood from East Texas and 14 K/20 % Gold Fill wire. 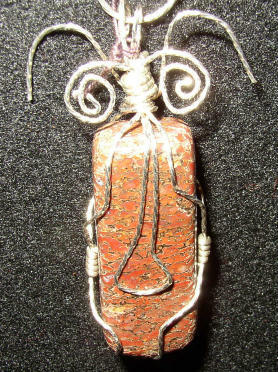 The approximate dimensions are : 1 " W X 2 1/2" H X 1/2 " D and includes a cord. 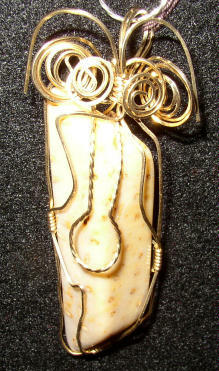 Wire wrapped pendant made from Sterling silver and tumble polished Dinosaur Bone from Utah. The approximate dimensions are : 1 " W X 2 1/2" H X 1/2 " D and includes a cord. 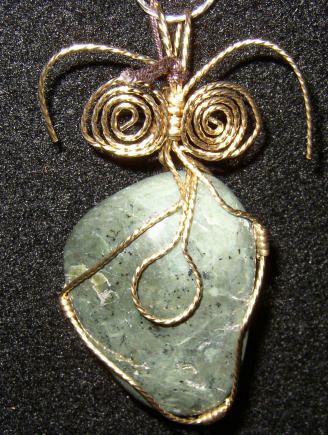 Wire wrapped pendant made from Zoisite with Ruby from India and 14 K/20 % Gold Fill wire. 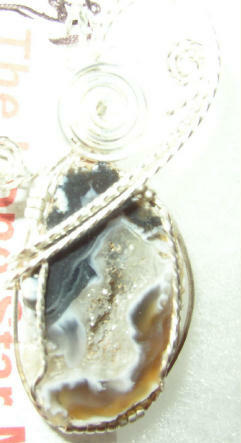 The approximate dimensions are : 1 " W X 2 1/2" H X 1/2 " D and includes a cord. 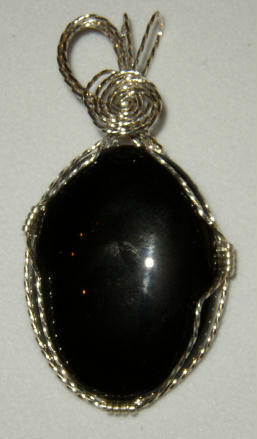 Wire wrapped pendant made from Black Onyx and Sterling silver wire. 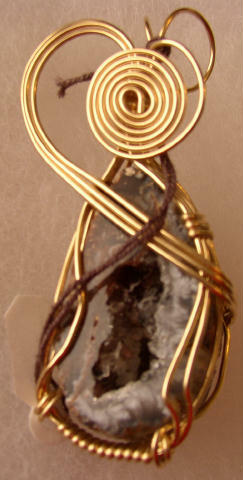 The approximate dimensions are : 1 " W X 2 1/2" H X 1/2 " D and includes a cord. 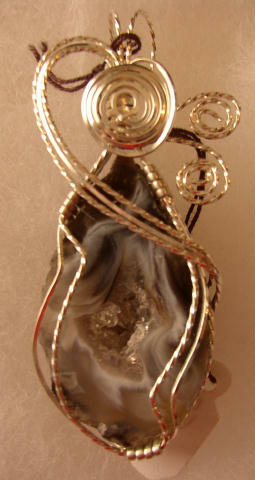 Wire wrapped pendant made from Labradorite from Canada and 14 K/20 % Gold Fill wire. 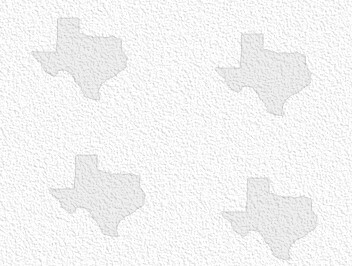 The approximate dimensions are : 1 1/2 " W X 2 1/2" H X 1/2 " D and includes a cord.